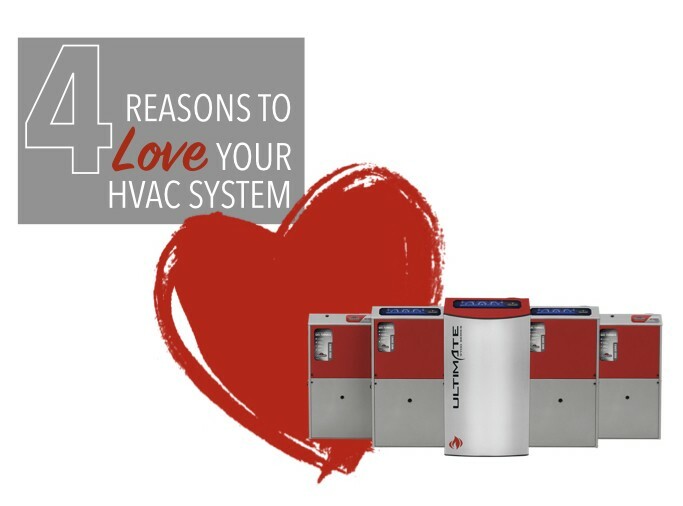 Did you know, there are programs available to help save you money with your furnace replacement?! More rebate options: Home Energy Plan program includes all the great products found in our Home Improvement Rebates program, plus even more, like furnaces, boilers, window glazing/inserts and skylights. Your first step to getting started with the program is to find a Energy Advisor to complete your pre-upgrade Home Energy Evaluation. For more information, visit the Home Energy Plan website with Energy Efficiency Alberta or read the Home Energy Plan Program Guide. At Ignite, your comfort is our concern! 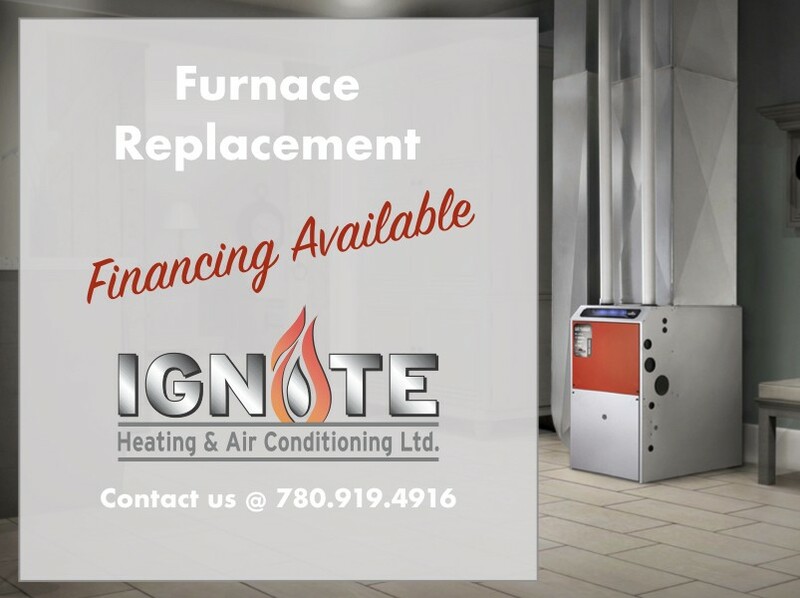 Let us know if we can help with any questions you might have by calling Dan at 780.919.4916.